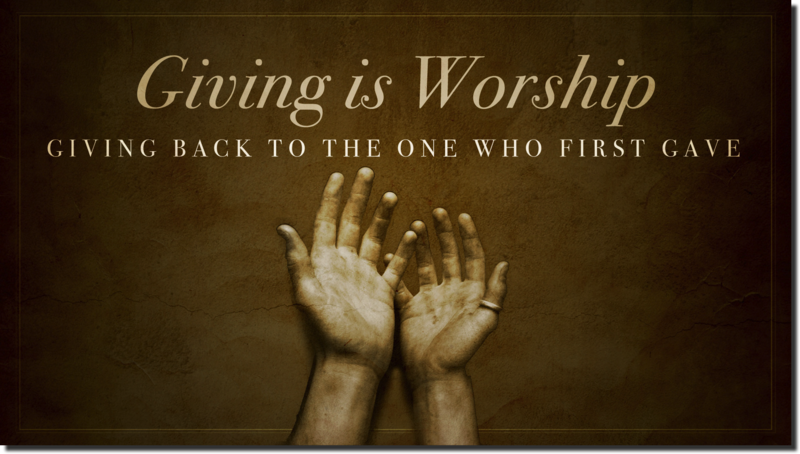 The bible is clear – giving is an important part of being a Christian; it is part of being a follower of Jesus Christ. Accordingly we want to encourage every member of St Peter’s to give regularly for the ministry of the Church. Some of us have learned to give sacrificially and generously; if that is you then St Peter’s want to say, ‘Thank you’! Others of us would love to give more but for whatever reason, times are hard. The loss of a job or a change in financial circumstance means that, for now, we are giving as much as we are able. Again, St. Peter’s want to say ‘thank you’! For others, perhaps there is more that we can do. Maybe we have set up a standing order some time ago and haven’t reviewed the amount we give; or we are new to the church and haven’t yet considered this important principle; or perhaps we just need to refocus our priorities. All of our ministry is entirely reliant on the giving of our church members and income from the hire of our facilities. There is no external funding or central support. Each month we have to pay a contribution to the diocese to help cover not only the cost of our own vicar but also a percentage of the costs of running the diocese as well as clergy in churches where, for whatever reason, they are unable to meet the full costs themselves. We also have to pay for the upkeep of the church buildings and their significant insurance, lighting and heating costs. Every contribution counts and so we would encourage all members to regularly review their current giving and consider increasing their support where they can. Giving financial support for our church, and its work in the local community, is a simple but important way to express our gratitude to God for our saviour, his Son, Jesus Christ. The most helpful way to support St Peter’s financially, is to set up a standing order with your bank. 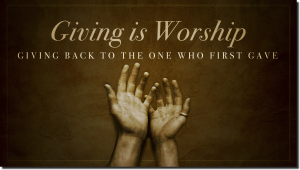 If you are a UK taxpayer, please consider ‘giftaiding’ your donation and return it to the church office so that we can increase the value of your giving by reclaiming the basic rate tax from HM Revenue and Customs. For further information and to return your Gift Aid Declaration form, please contact Ivan Hurcum via the church office.